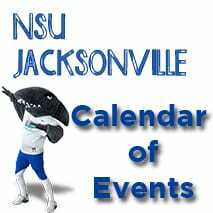 What was your most memorable learning experience at NSU? For many of our current students, it is participating in medical outreach trips. 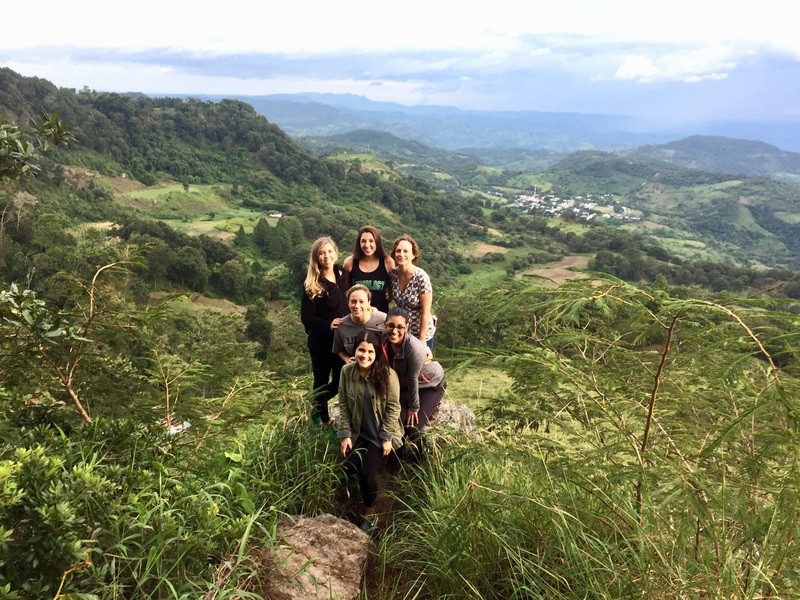 Recent trips have brought our students to the Dominican Republic, Guatemala, Nicaragua, and many other countries. 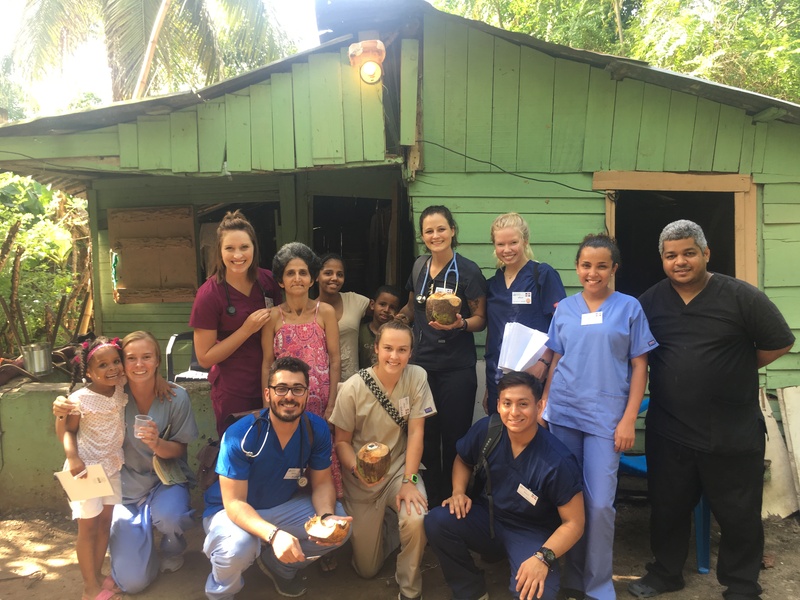 Jacksonville physician assistant student Cayla Taylor shared that she expects her class to continue the tradition of traveling to the Dominican Republic to volunteer at a local hospital, an orphanage, and at community clinics to see patients and provide health education. 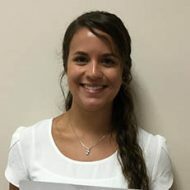 Audiology student Lindsey Spears said her classmates will continue the tradition of visiting Nicaragua to provide complimentary hearing evaluations to children and fit them with hearing aids. These students, and many others across our spectrum of academic programs, exemplify the university’s core value of community—the guiding standard of humanitarianism and civic engagement. 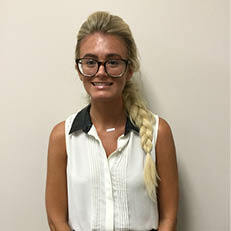 If you would like to enrich future fellow health professionals while providing medical care to some of the poorest people in the world, we invite you to consider making a donation. 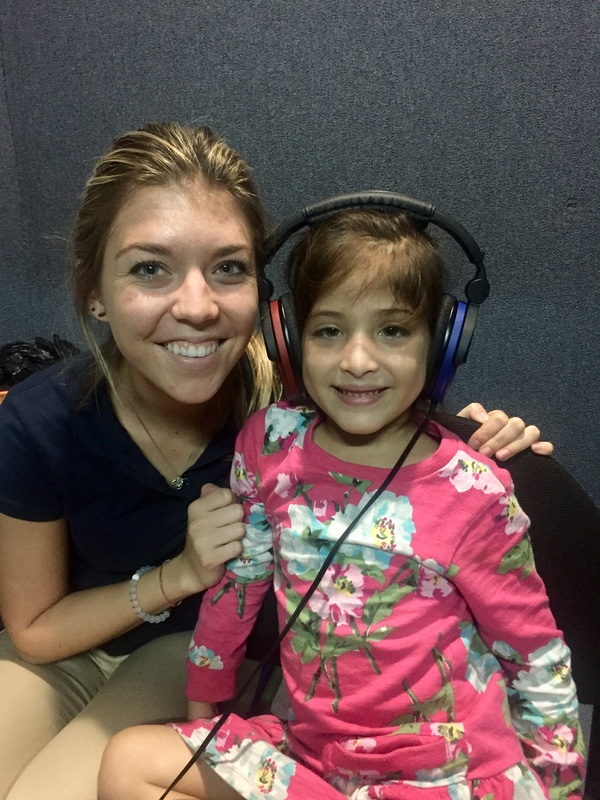 Audiology student Kasia Baginski with one of the children who received a hearing assessment in Nicaragua. 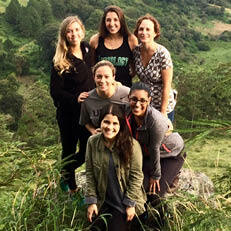 Physician assistant students in front of the clinic they visited in the Dominican Republic. Giving our students the opportunity—another NSU Core Value—to help them achieve their dreams is also an opportunity for all alumni, faculty and staff members, and community partners to help students achieve their dreams. We invite you to consider making a donation to support student scholarships by visiting realizingpotential.nova.edu/give/ or texting NSUPCHCS to 41444. Under the “Select Your Designation” dropdown menu, choose “Dean’s Excellence Fund” and type your preference of program or “medical missions” in the comments section. 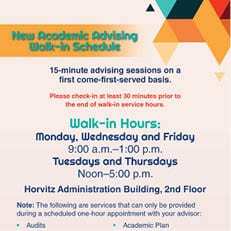 If you are interested in seeing the students who have earned scholarships in the past, as well as available scholarships, go to healthsciences.nova.edu/studentaffairs/scholarships/. 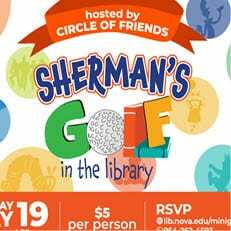 For those interested in scholarship naming opportunities, please contact Terry Morrow Nelson, Ph.D., associate dean, at studentaffairschcs@nova.edu. 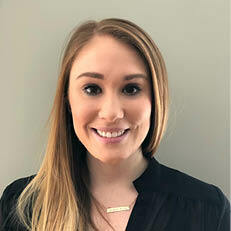 Kelly Jones of Peru, New York, was a 2017–18 recipient of the Nicole Weiser Memorial Scholarship in Audiology. Audiology student Marsadi Parliament of Niagara on the Lake, Canada, also was a recipient of the Nicole Weiser Memorial Scholarship. Lauren Lagunovich received the inaugural Robin Shari Parker Memorial Scholarship in Speech-Language Pathology.